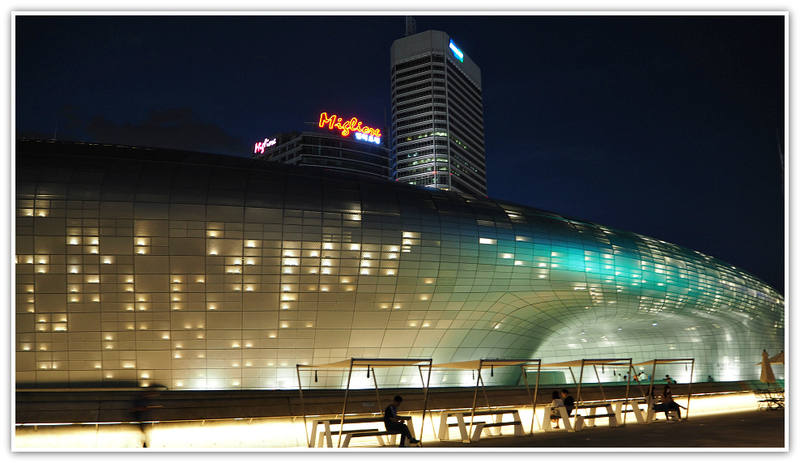 Explore Korea's fantastic places. You will see regular updates of this site and learn about our latest adventures and news. Keep in touch! 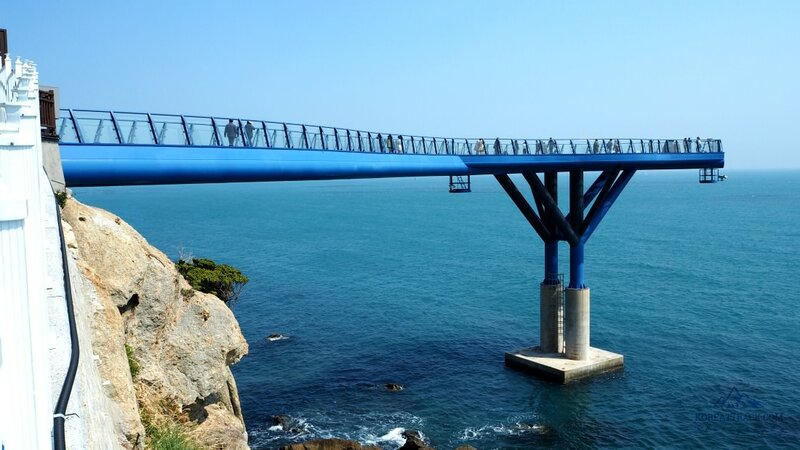 Continue reading "Heavenly Songdo Skywalk in Busan"
Continue reading "Songdo Beach in Busan"
Continue reading "Camellia Dongbaek Island Park"
South Korea Museums page introduces you to the most interesting museums in Korea. 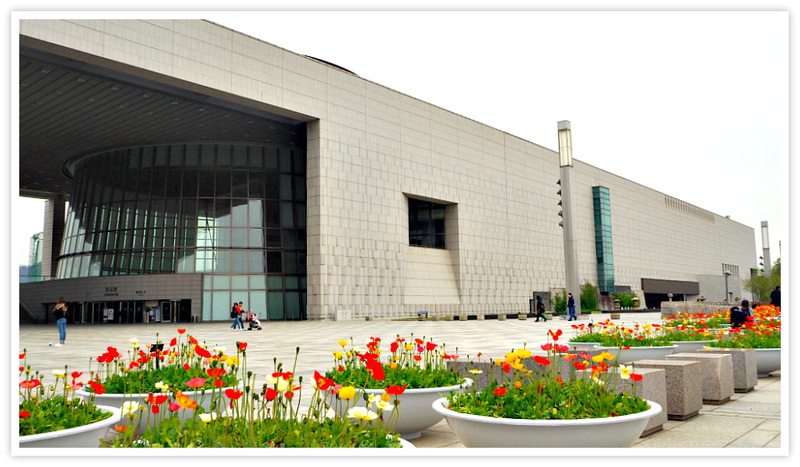 You will not only learn but also enjoy the rich history and artifacts. 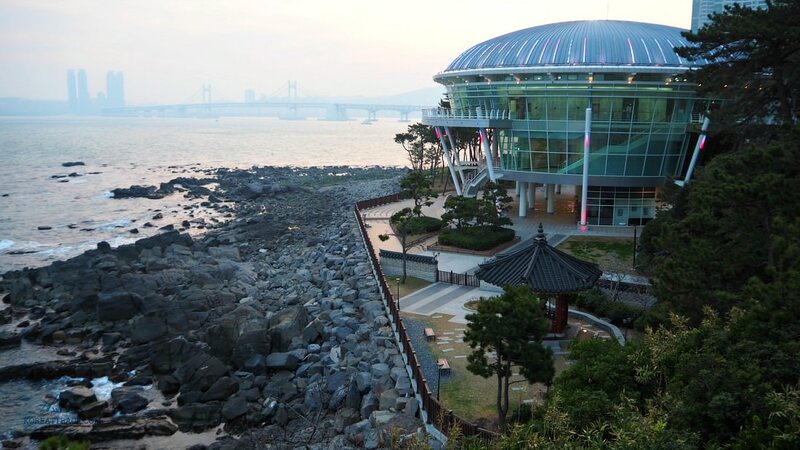 Continue reading "South Korea Museums"
Best Busan Travel Destinations article offers amazing attractions in this popular city. The places included here are based on my personal travel experiences. 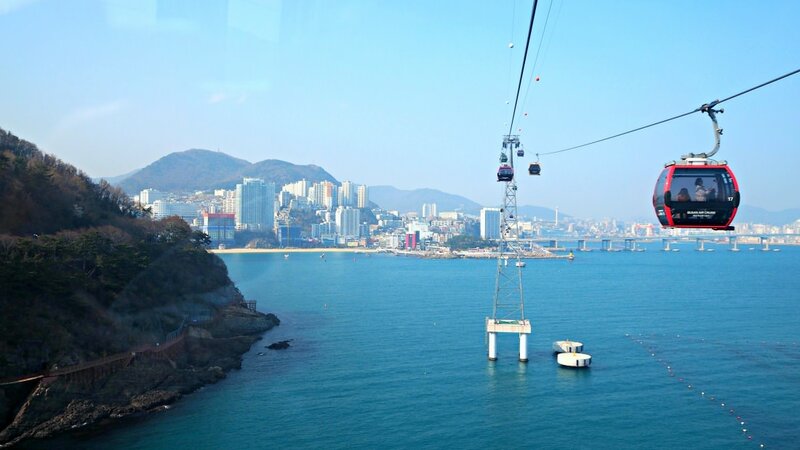 Continue reading "My 2019 Best Busan Travel Destinations"
Continue reading "Exciting Songdo Marine Cable Car Air Cruise"
Songjeong Jukdo Park is a beautiful hilly island park beside the famous Songjeong Beach in Busan. It offers amazing views of the sea, mountains, and the beach. 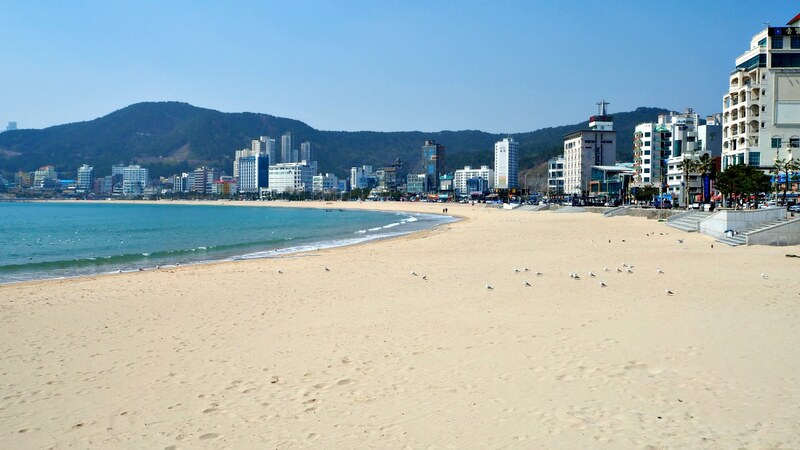 Continue reading "Lovely Songjeong Jukdo Park"
The Luxurious Ananti Cove is finely located by the seafront in Busan City. The only one that offers unique and fabulous facilities and services to its guests. Continue reading "The Luxurious Ananti Cove"
Seoul South Korea Hotels page introduces you to the top brass hotels and accommodation in Seoul, Korea. These top hotels are located nearby attractions areas. Continue reading "Best Seoul South Korea Hotels "
Jogyesa Temple is one of the popular religious attractions in Seoul area. Its intricate religious art designs and rich historical background attract visitors. 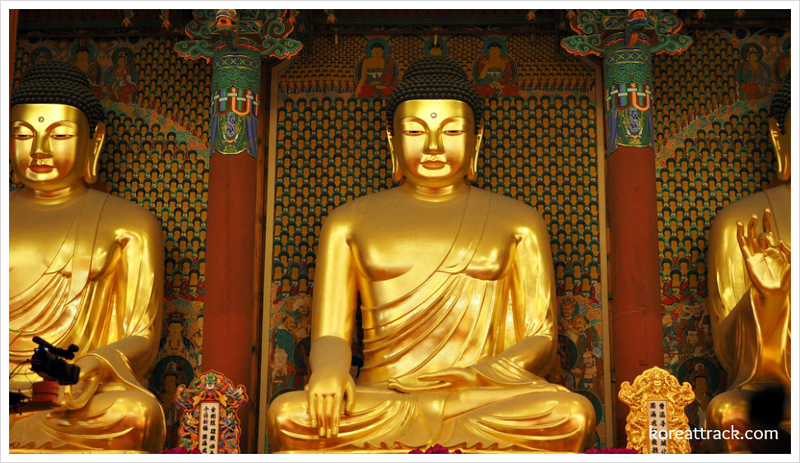 Continue reading "Great Jogyesa Temple | Koreattrack.Com"
South Korea Tourism page introduces you to exciting tourist attractions in South Korea. Check out this article and see which ones you wanna discover and enjoy. 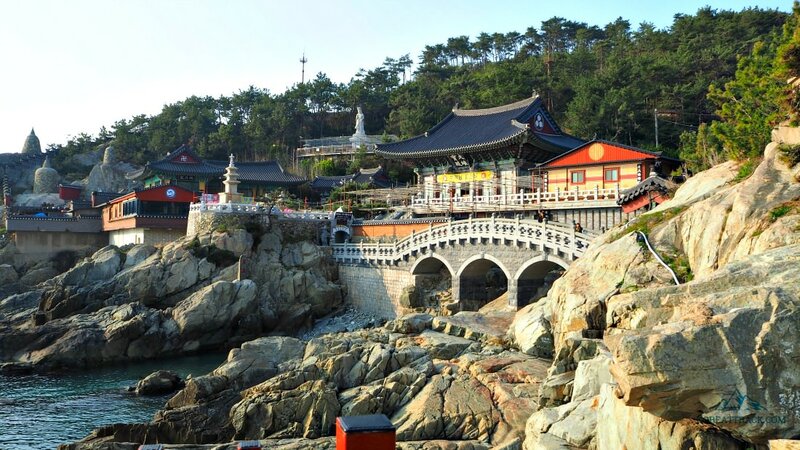 Continue reading "South Korea Tourism "
Haedong Yonggungsa Temple is believed to be established through a monk's vision of a dragon. Explore this amazing temple with fantastic views of the sea. 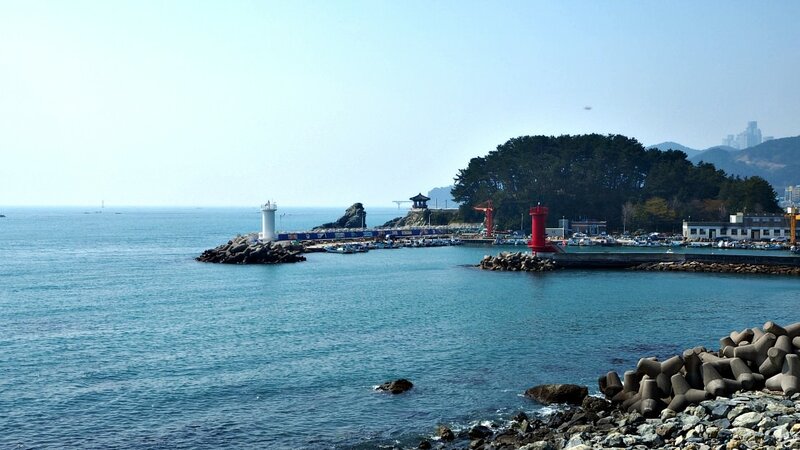 Continue reading "Dragon Haedong Yonggungsa Temple"
Songjeong Beach Area provides you my unforgettable impressions about this homey beach area. It is simply beautiful, peaceful, and it offers what a traveler wants. 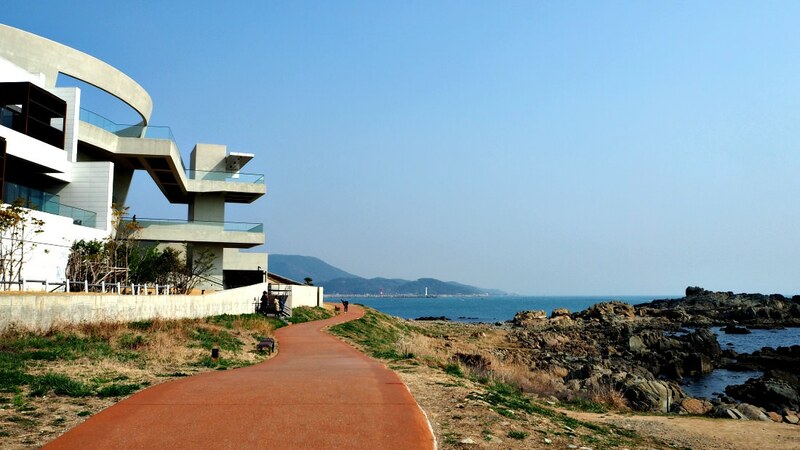 Continue reading "Fantastic Songjeong Beach Area"
Cheongsapo Daritdol Observation Deck is a recent structure that lets you experience nature above the seawater. You have a wider & nicer perspective of the area. 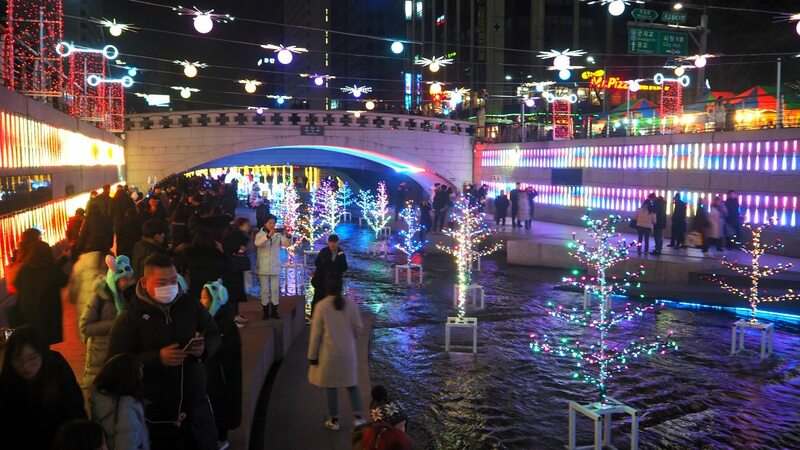 Continue reading "Exciting Cheongsapo Daritdol Observation Deck"
Continue reading "Cheonggyecheon Stream Plaza"